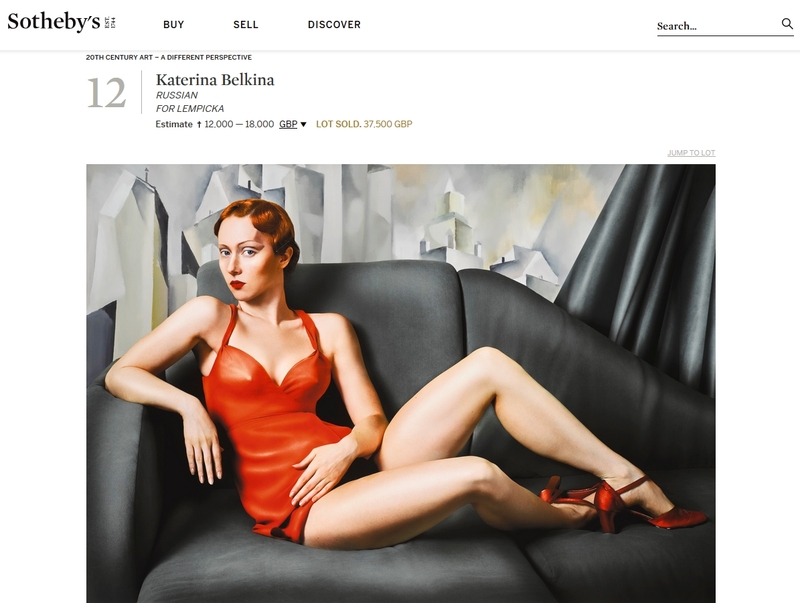 Dear admirer and/or collector of the works by Katerina Belkina. Today two of her works were auctioned at London’s Sotheby’s for impressing prices. For those who already own work by her hand: congratulations! For those who plan to buy: be quick!